Have your children spend their summer break having fun learning or improving a second language with one or two-week summer sessions. Students are grouped according to grade and language proficiency. Camp will run from June 10th, 2013 to August 16th, 2013. Summer Camp registration begins February 10th! All sessions include one exciting assembly guest speaker, or field trip for all students. They will experience a performance, demonstration, dance, game, craft, Chinese calligraphy, painting or cooking and more. The parents will be invited to join us on the performance at the end of each session. 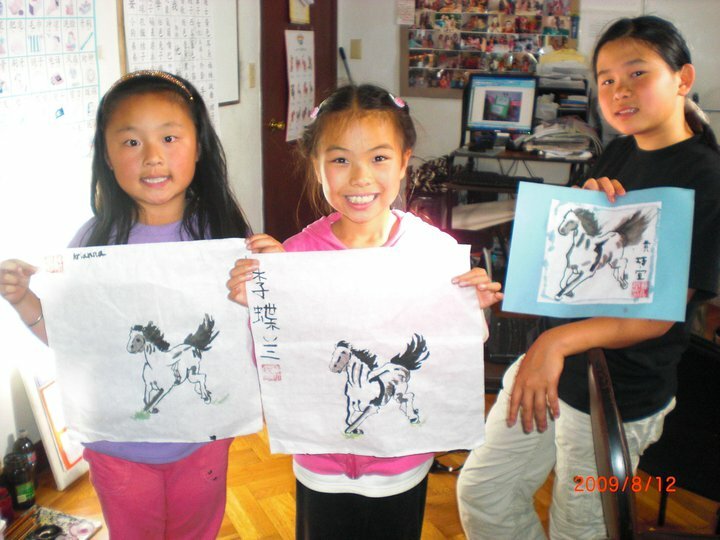 Mei Jia's 2013 Summer Camp offers language immersion opportunities for students who are interested in immersing in the language and culture. The students will be able to fully converse in and to experience the Mandarin language and culture once they step through the door. Our caring teachers make this experience fun, nurturing, encouraging in learning and so much more. Mei Jia Summer camp is a great place to make new friends and to learn Mandarin as well. Registration on a first come first served basis. Deadline to register is April 31st, 2013. $440 per camper per session (each session is 2 weeks). $10% discount for the second session for the early birds who register for two sessions by April 14th. 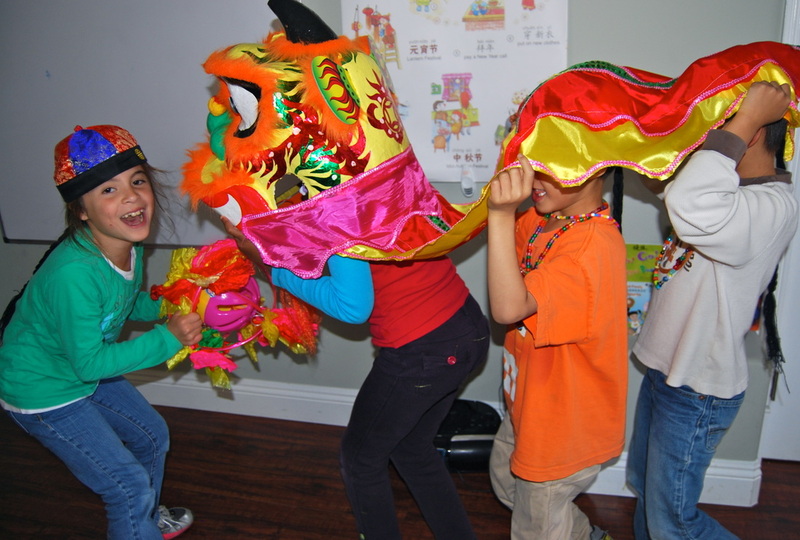 Sign up your child for one week of Mei Jia Mandarin Language Summer Camp at full price of $230 and get $20 off each additional week of camp you purchase for that child. Before care (7:30–8:30 am) is $60 per camper per session. After care (3:00–5:30 pm) is $110 per camper per session. Download or fill out the Registration Form online. For each camper, please completely fill out all parts of the registration form, medical form, and permission and release form. Remember to sign each form. A Parent’s Guide is also available for download. Submit your registration and payment. All registrations must be accompanied by a non-refundable $50 deposit for each session. Mei Jia Chinese Learning Center, 2578 42nd Ave San Francisco CA, 94116. There will be a holistic approach to teaching the language and culture. Come and join us for some holiday fun! Celebrate the Moon Festival, Chinese Lunar New Year, Dragon boat festival and etc. During the program, students will be studying Chinese language and culture (paper-cutting, calligraphy, brush painting, tea ceremony, etc. ), cook traditional holiday food (dumplings, spring rolls etc), experience various cultural activities, and watch and discuss the points of interest of China's long history and sites of natural beauty. The parents will be invited for end of the session presentation. This week we will explore the amazing world of animals! Join us if you are interested in learning new things about your favorite animals and their natural habitats. We also travel back in time to talk with ancient animals, the world of long-extinct beasts. Meet some of the critters that shared their homes with the dinosaurs, and create your own storybook. This week offers students a chance to learn how to cook traditional Chinese dishes in this exciting, interactive real hands-on cooking class, crafting delectable delicacies inspired by cultures and cuisines worldwide. We focus on words relating to food and ingredients, learn methods of cooking, and write recipes. 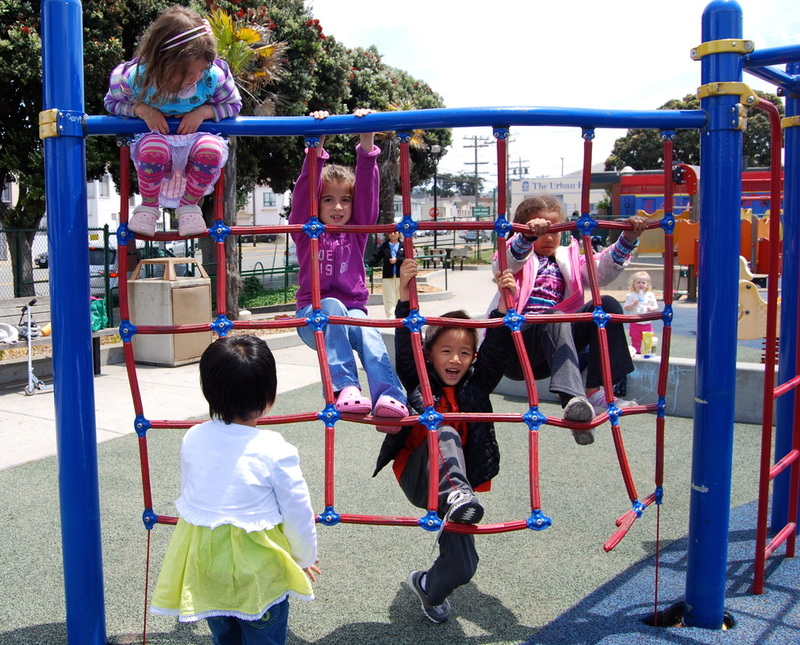 By creating healthy cooking concoctions, playing outside, and learning about our body, we will be the best we can be! The students will learn that the only limitation to your gourmet creations is your own imagination. A recipe book will be made by the students and will be taken home. This session will be charged extra $20 for the food material. Investigate the undersea world of some interesting and wonderful creatures. We will lead students to understand our environment and teach them about some important environmental issues. We will answer their questions and satisfy the student's curiosity. In addition, in this week, we will encourage the students to write a research report. Sun Wukong (孙悟空: Sūn Wùkōng), also known as the Monkey King, is a main character in the classical Chinese epic novel Journey to the West. He is super fast, able to travel 108,000 miles in a day. In this session, the students will explore with Su Wu Kong the three most attractive tourist cities in China– Beijing, Xian, and Shanghai. They will learn about the Great Wall, Terra-cotta Warriors and Horses, and experience the modern China in bustling Shanghai. The program helps the students to get a new profound understanding of Chinese language, culture, and education, as well as China's society and economy. The students prepare a presentation on one of the cities and present it to the class.